Hot Water Service on the blink? No hot water is no fun! Nobody wants to suffer through a cold shower before work. Or try bathing the kids in a cold bath. No thanks! For the best hot water service Frankston locals can look no further than the professionals at P-Trap Plumbing. Incorporating modern and safe solutions and services we can cut down on the time you are waiting for the hot water to travel through the pipes to your faucet. 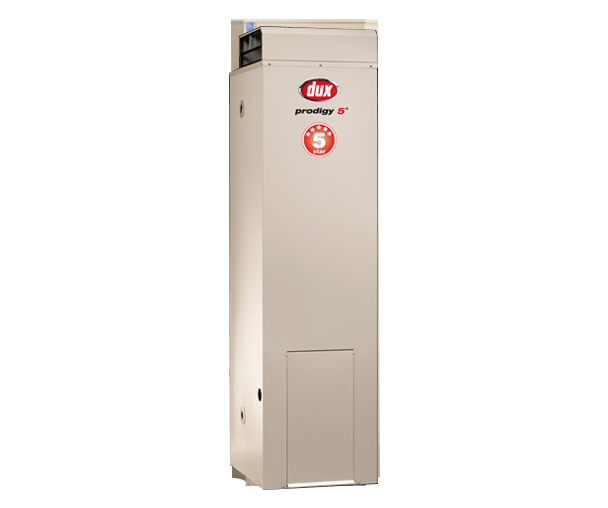 Living in Melbourne the team at P-Trap Plumbing know how integral to the comfort of the home a dedicated and responsive hot water system is. To ensure that Melburnians shiver as little as possible during the extremely chilly and cold winter months the team at P-Trap Plumbing can deliver personalised and reliable hot water repair, maintenance, installation and inspection services. Thanks to our modern and cost-effective hot water service Frankston domestic, commercial, and industrial customers can enjoy clean-flowing and safe access to piping-hot water. 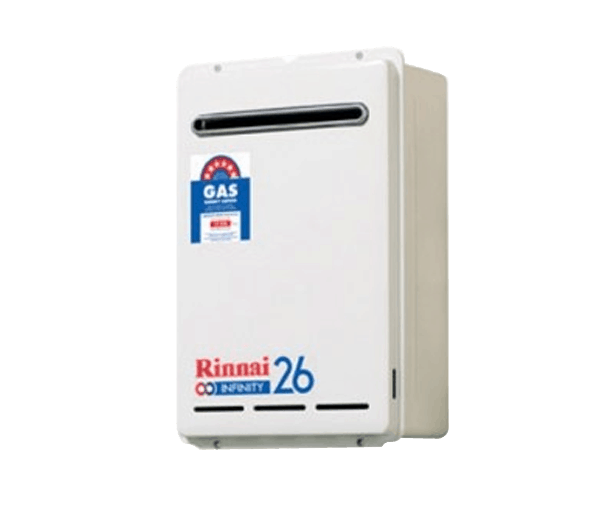 Possessing the training, experience, and qualifications to work on electric and gas hot water systems with ease we endeavour to provide the best set of services and solutions available on the market. If you are searching for reliable and effective hot water service Frankston residents can look no further than the team at P-Trap Plumbing. Proudly offering a responsive and prompt service that does not waster our customer’s time or their money we endeavour to prevent injury or damage from occurring thanks to our focused and dedicated solutions and services. Have you noticed dripping pipes, taps that don’t turn all the way off, or any other issues or faults that are affecting the quality of your hot water system? Thanks to our years of combined experienced, training, and qualifications the team at P-Trap Plumbing can restore, update, and improve the hot water systems Frankstonresidents are struggling with. 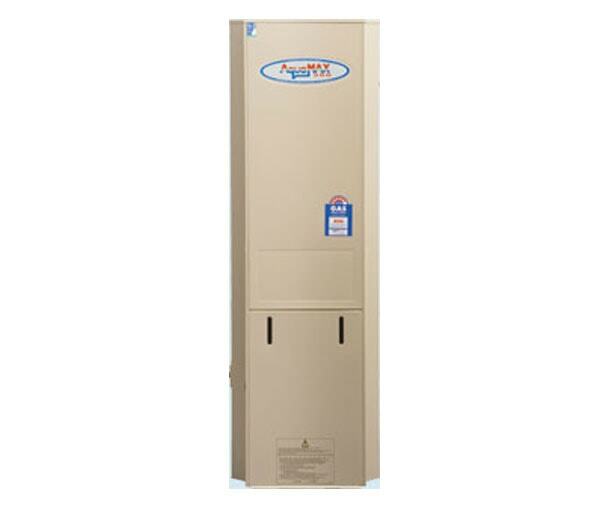 We are the experts in Hot Water Service replacement and repairs. 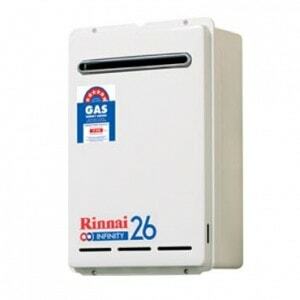 Whether you need a gas or electric, instantaneous or storage unit, we know our Hot Water Services and can recommend the right Hot Water Service for your family’s requirements. We also arrange removal of your old Hot Water Service (free of charge). We repair and replace Hot Water Services 7 days a week. So, if you need emergency assistance with your Hot Water Service, then give us a call on 0410 042 791. To find out more about our exceptional experience with hot water systems Frankston locals are encouraged to drop us a line today. Tis the season for Hot Water Services! Don’t be caught without hot water during this holiday season. No hot water is no fun! If you are experiencing hot water service issues, then give us a call. We supply and install a wide range of Hot Water Services. *You must mention this ad at the time of booking to receive the offer. Double passes are valid at participating Village cinemas for 2 adults. Not valid for sessions on Saturday after 5pm. Passes will be distributed to eligible customers upon payment received for completed Hot Water Service replacement.